South Australia is known for red wine and our preference is for old vine Grenache that emanates from the depths of McLaren Vale. Casting characteristics of raspberry and blueberry with nuances of spice, chocolate and tobacco, this is the perfect foundation to craft our Rosso Vermouth. A generous handful of imported traditional blend of 36 Torino roots, herbs and spices, that have been stored since the 1960s, add vanilla, spice and a rounded herbal tone. 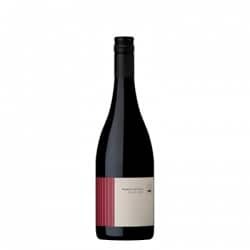 A signature Australian touch is added with a late addition of anise myrtle and quandong, then utilise the citrus characteristics of sunrise lime and finger lime to cut through the unctuous nature of the Grenache.